Solé is a local abaya brand that represents simplicity and elegance since 2015. To us what matters the most is maximum attention to fabric selection, fitting and perfect quality,focusing on an outstanding price-value proposition. 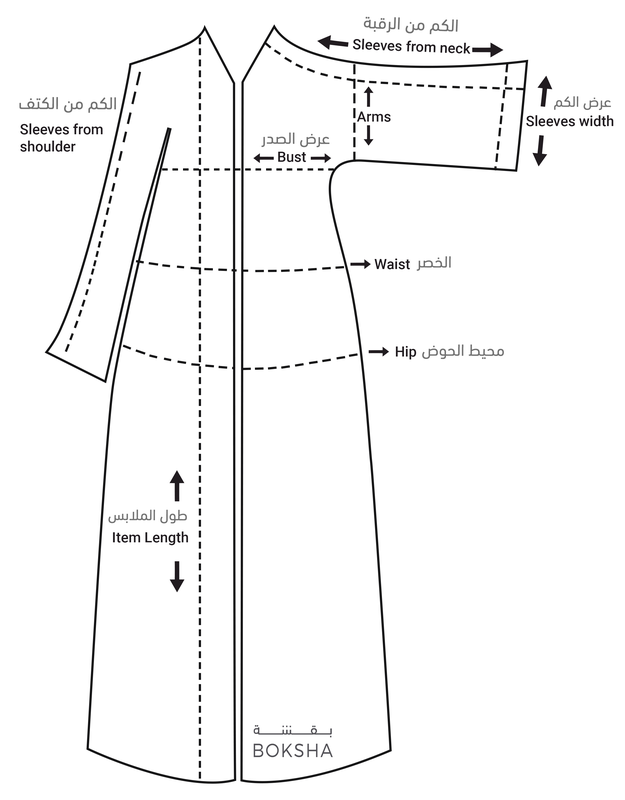 Designer note : Please specify if you would like the abaya wrap or buttoned.